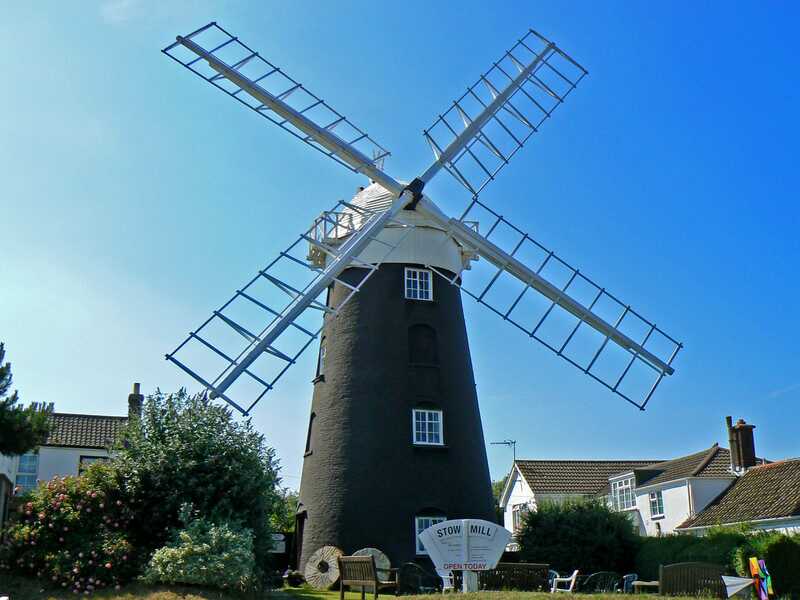 When it comes to North Norfolk Attractions, there is lots of fantastic and exciting things for families to see and do together. An enchanting day of tree climbing and Twiggle and Boggle spotting at BeWILDerwood will tire the liveliest and most adventurous youngster, whilst Wroxham Barns' attractive mix of the Junior Farm, shopping and traditional funfair is a great family favourite. A mystical time is to be enjoyed at Davenport's Magic Kingdom at North Walsham or you can head to the UK's largest indoor model experience at the newly opened Wroxham Miniature Worlds. Children can learn the wonders of the natural world and run free at WildRootz at Pensthorpe Natural Park or head to Norfolk's best large visitor attraction of 2013, Dinosaur Adventure at Lenwade - an all-weather monster attraction set in 100 acres of woodland, featuring the Dinosaur Trail, Secret Animal Garden, indoor and outdoor adventure play areas and lots more. But North Norfolk Attractions are not all about adventure parks - think about Holt Country Park or Bacton Woods for delightful woodland walks, Sheringham Park, Felbrigg Hall or Blickling Hall for our local National Trust properties offering a full day out, or the beautiful Water Gardens at Gooderstone near King's Lynn, or the Queen's Sandringham Estate. 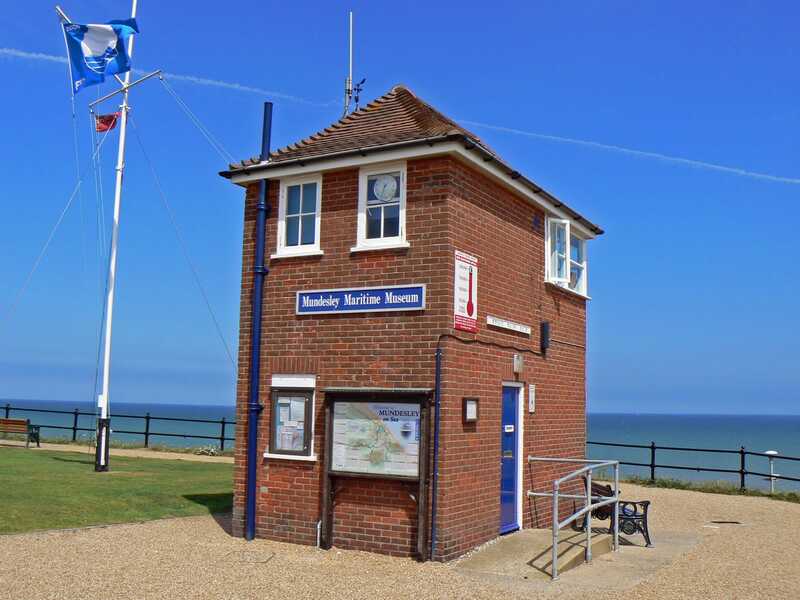 And don't forget the fine associations this area has with the railways, especially the North Norfolk Railway ("The Poppy Line") based from Sheringham and the Bure Valley from Aylsham. 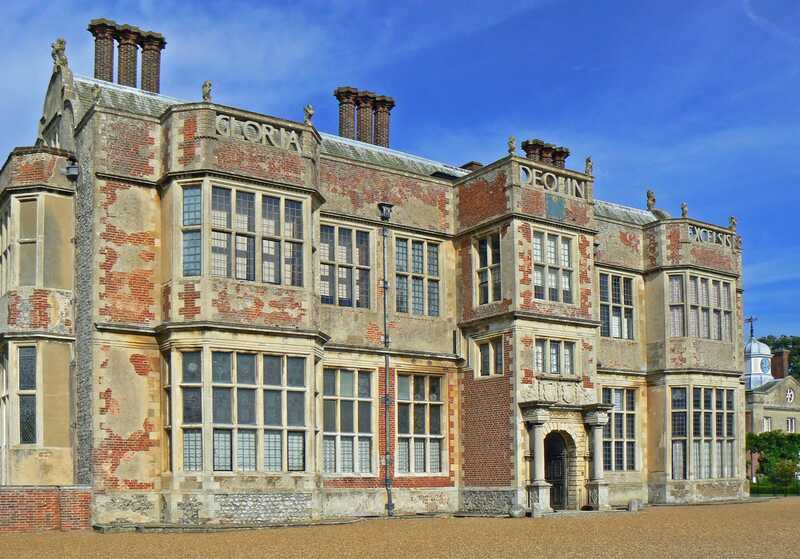 Some of the biggest North Norfolk Attractions are natural however with the beaches at Brancaster and Holkham, the striped cliffs at Hunstanton, the seal trips from Morston Quay, the marshes and broads, and the bird life. 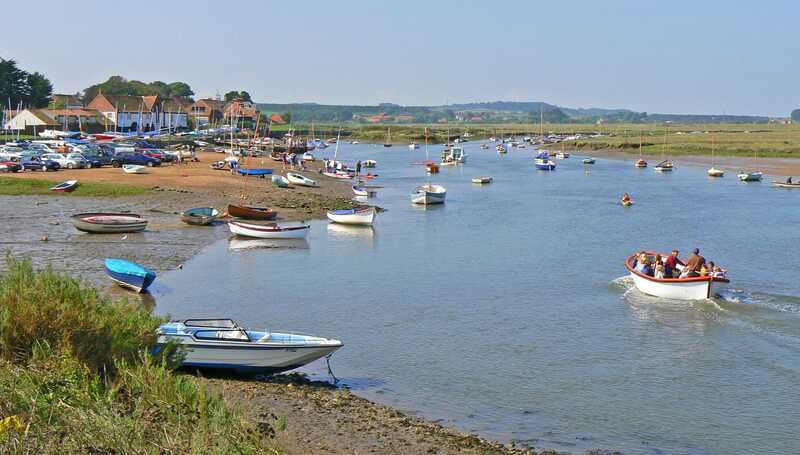 Whether you are looking for an action packed day out, or a relaxing wander, whatever the weather, North Norfolk has attractions that will inspire, relax and interest you. Thank you to our friends at www.tournorfolk.co.uk for their photos.